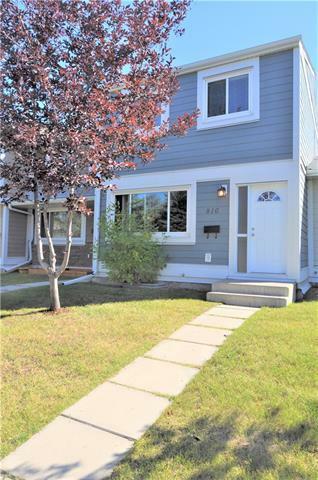 Excellent 3 bedroom 1.5 bathroom home with full basement and a yard! 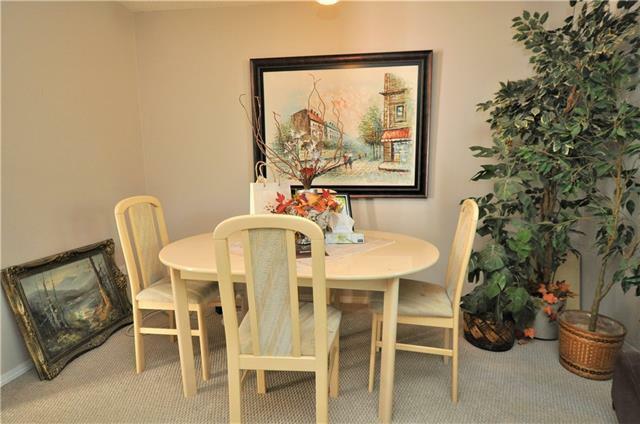 This townhouse has street parking, 2 assigned parking stalls and backs on to green space. Complex has had a complete over haul including shingles, siding and windows. Tremendous curb appeal!! 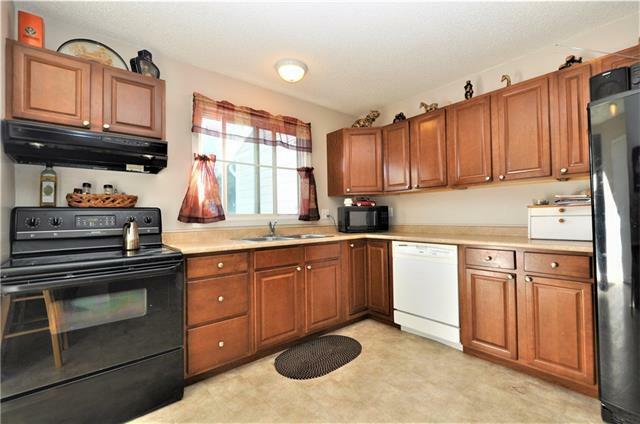 Updates include: Furnace (1 year old), washer, dryer and kitchen cabinets. 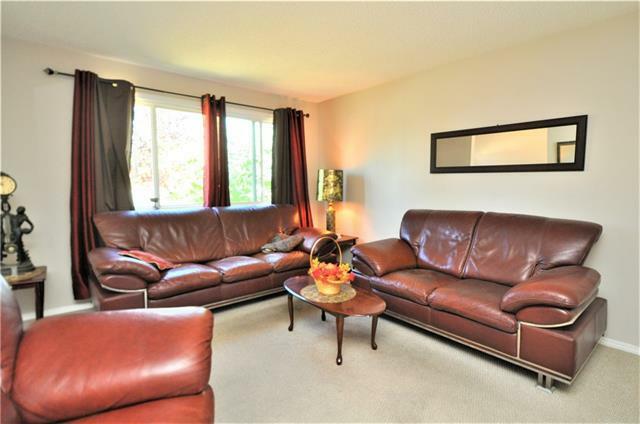 Seller will replace flooring on main floor with laminate flooring .Easy to show. Great Price for this home.